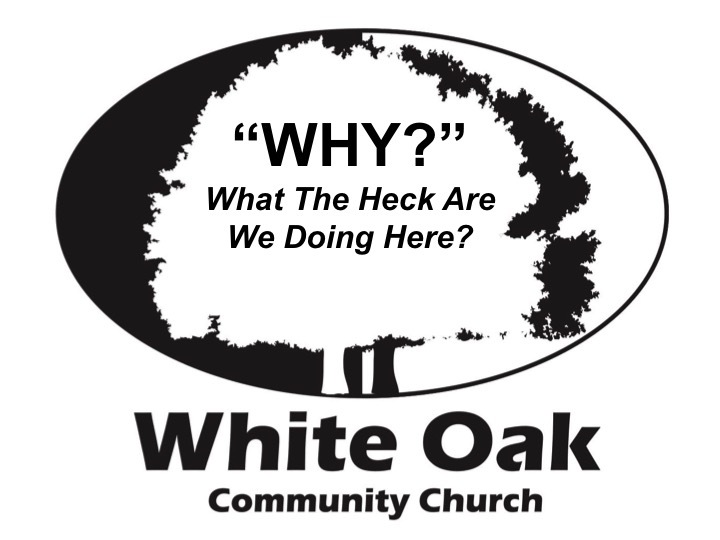 Why does White Oak Community Church exist? This series explores the heart and philosophy of why we believe God placed our particular expression of His Kingdom into this time and this place in history. What makes a good church truly GREAT? 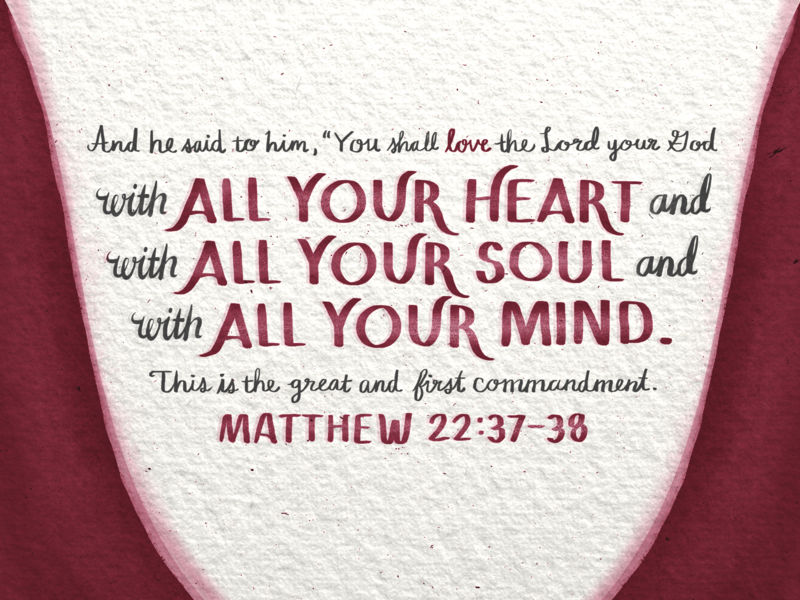 Our opening series takes us through the Great Commandment and Great Commission of Christ.